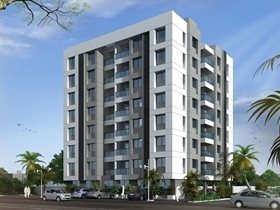 Thakker's Developers, The most trusted name are one of the leading construction and real estate enterprises of Nashik, Thakkers Group has been one of the most reliable name in the city. 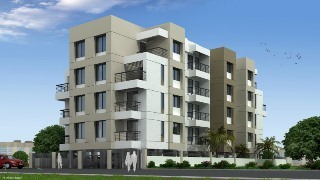 Thakkers Paradise, Welcome to a luxurious lifestyle off Gangapur Road, Nashik. 1 & 2 BHK Future-Ready Residences offer the best of integrated health features, amongst a promising location. Now, live your life to the fullest in homes designed for a better tomorrow. One Tower of Ground + 7-Storey Building. Close to Gujarat Highway and just 1 Km off Gangapur Road. Wellness Garden. Welcome to a luxurious lifestyle, well within your budget at Pathardi, Nashik. 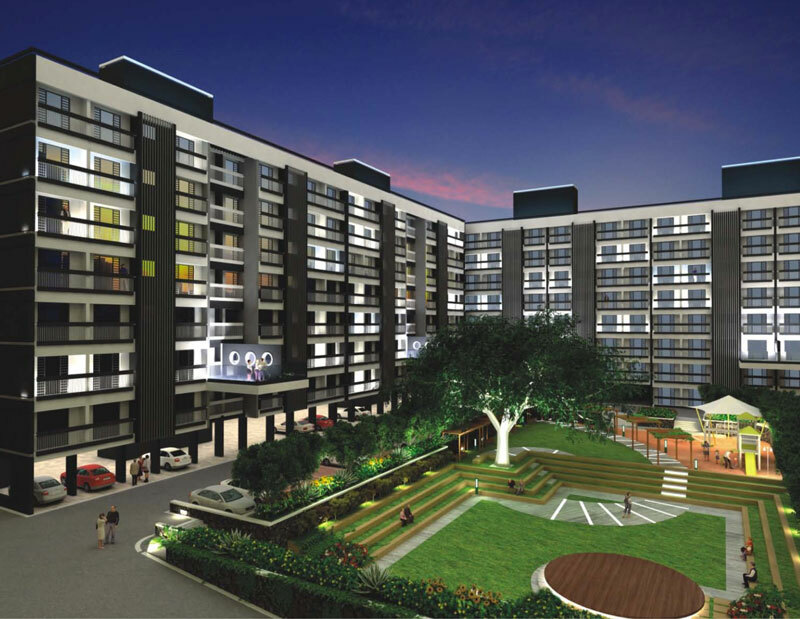 1 & 2 BHK homes at Thakkers Richmond Heights, offer the best of amenities and lifestyle features. Now take your lifestyle to the next level, without stretching your budget.